-Sale Items - 50 to 80% off! Want to earn free clothing, supplements or training plans? Of course you do! Then sign up for our MikeFit MFN Rewards Program - it's FREE. We created this program as a way to say thank you to all of our awesome new and loyal customers! Reward points can rack up really quickly if you keep in the following steps and tips in mind while shopping. There are also many perks for creating an account with us! Use Your Rewards & Redeem on the Following! - Professional strength training plans written by Mike designed to help you become stronger, leaner and more powerful than ever before. - From our Ultra-Jumpstart Programs (beginners) to our advanced plateau-breaker workouts to help you develop and build up lagging body parts. - All gym-based programs comes with Mike's expert techniques and coaching methods maximize your results both short and long-term. - Super fast, intense & under 30-minute workouts. From feeling amazing, having tons of energy, and sleeping better every night. Learning how to properly fuel your body is where it's at. Whatever your goals are, start with nutrition. 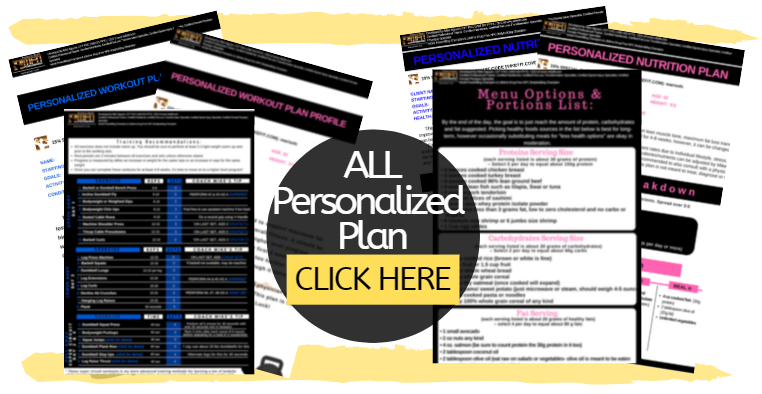 - Get meal plan templates and nutritional guides written by Mike. - Start with either the MFN Meal Planning Guide (Lifestyle) or get more aggressive with our advanced Nutrition Shred Plans if you want to get rid of those last 10-20 lbs. - Take it up a notch by working 1-on-1 with Mike. - Get personalized workout and nutrition plans created just for you taking into account your health history, goals, limitations and lifestyle. - We are proud to be an an exclusive partner with Amazon! 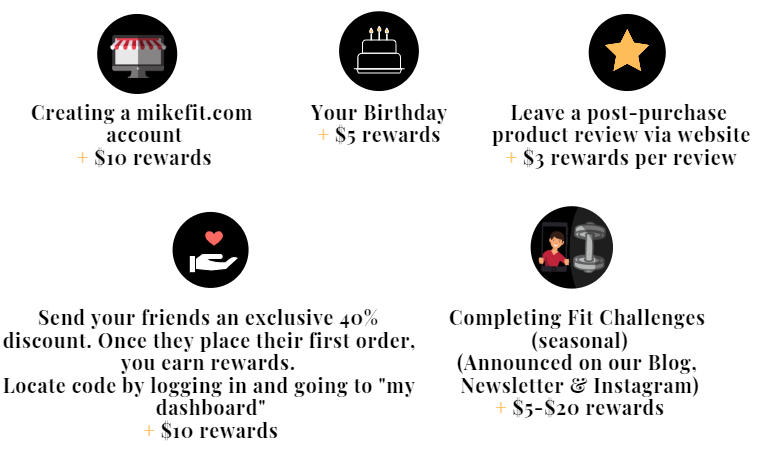 Refer to the MikeFit Amazon Recommended shopping page where we add on new product reviews and deals every month. Mike's Gym Location (World Gym): 2949 Garnet Ave.